TICKETS FOR THIS EVENT ARE NO LONGER AVAILABLE TO BOOK IN ADVANCE. THERE WILL BE TICKETS AVAILABLE TO PURCHASE AT THE VENUE FROM 7PM. As a former international tennis player, Scottish National Coach and mother to tennis champions Andy and Jamie, Judy Murray is the ultimate role model for believing in yourself and realising your ambition. 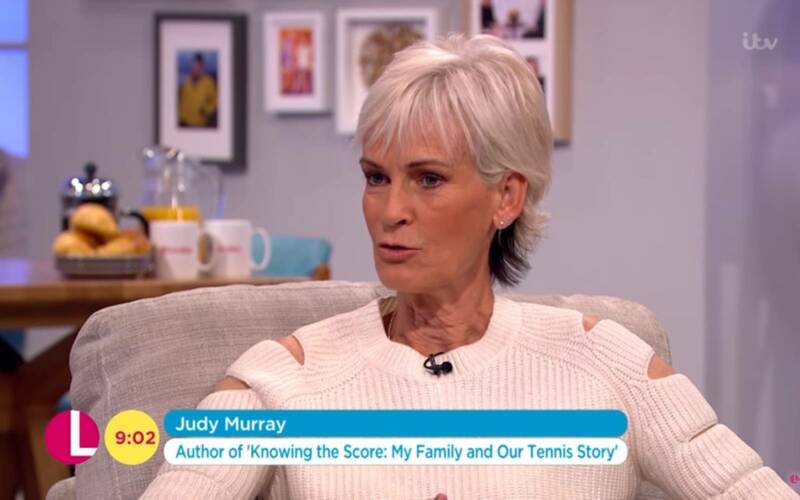 Her extraordinary Sunday Times bestselling memoir Knowing the Score is an inspirational story of family, ambition and sport against all odds. Judy Murray is a former Scottish international tennis player with 64 national titles to her name. In 1995 she became Scottish National Coach and the first woman to pass the Lawn Tennis Association’s Performance Coach Award. She initiated the Scottish Development School programme which produced four Davis Cup players and one Fed Cup player, including her Grand-Slam-winning sons, Jamie and Andy. 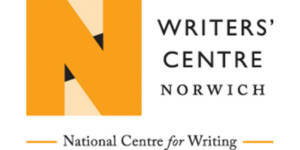 In association with Writers’ Centre Norwich.